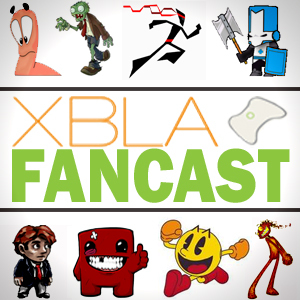 Welcome dear reader to the debut of the XBLAFancast, the official podcast for XBLAFans.com. 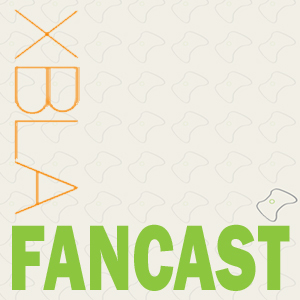 In this first episode XBLAFans EIC John Laster is joined by Tyler Cameron and Andrew Crews to talk about the latest XBLA news and the House Party promotion on Xbox Live. With a few sidesteps into Marvel vs Capcom 3 and the age old topic of achievements. This is our first shot so we are all still learning the process, bear with us while we figure out the kinks and solidify our format. If you have any feedback or general comments then feel free to get in touch. You can either post in the comments below or shoot us an email to the address podcast@xblafans.com. Until next week, enjoy the show.